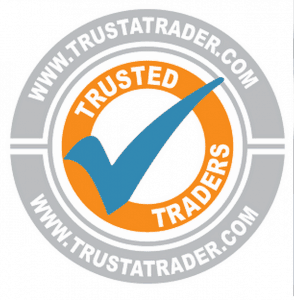 · Our Experience and Qualifications – Wood burning heating appliances are very safe when property installed and when you hire our stove installer team you can rest assured that all work will be completed to a very high standard and in accordance with relevant regulations. Our installers are HETAS certified, which means they have completed the necessary level of training required by this government-recognised body and have demonstrated their abilities to carry out compliant work. · We Provide the Most Competitive Service – We do our utmost to ensure that our prices are the best you will find in the area. 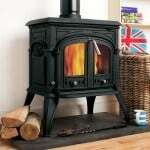 We also offer our customers a price guarantee: if you receive a genuine quotation from another company for the supply and installation of a wood burning stove that is cheaper than ours, well will beat that price. 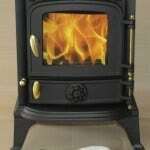 · We Save You Money – All new domestic wood burning appliances need to be certified as complying with the relevant building regulations in order to be considered legal. One way to do this is to apply to the building control department of your local council; if they approve your installation, they will issue a building notice to this effect but this could cost you as much as £300, depending on where you live. However, as HETAS certified installers, we can self-certify our work and save you the cost of applying to your local council. 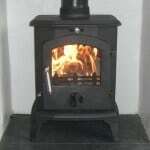 · An Extensive Survey and Quote – We understand that installing a new stove can be a big step for many people and it is important to be aware of all costs involved before making a final decision. For this reason, we are happy to offer a low cost property survey and quotation service to all prospective customers. Just call us on 07788 467774 or 01323 651087 to arrange a convenient time for us to visit. 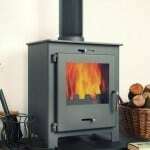 · Great After Sales Service – In order to keep your stove running safely and efficiently, you should have your chimney swept and the appliance serviced on a regular basis. 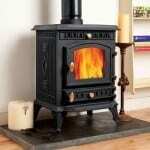 We can arrange for our qualified technicians to visit your home and carry out this work at a very attractive price. 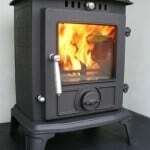 In addition to installing wood burning and multi-fuel appliances at highly competitive prices, we are happy to offer advice to new customers on their choice of stove or installation options at any time. See our on line estimate, send an email or call us on the numbers mentioned above with any questions that you may have and we will answer them as soon as we can. We believe that good customer service starts when you first make contact with us.